Few foreigners can do well over a sustained time period within China's insular technology sector, and fewer can do well within the confines of a Chinese-managed business. 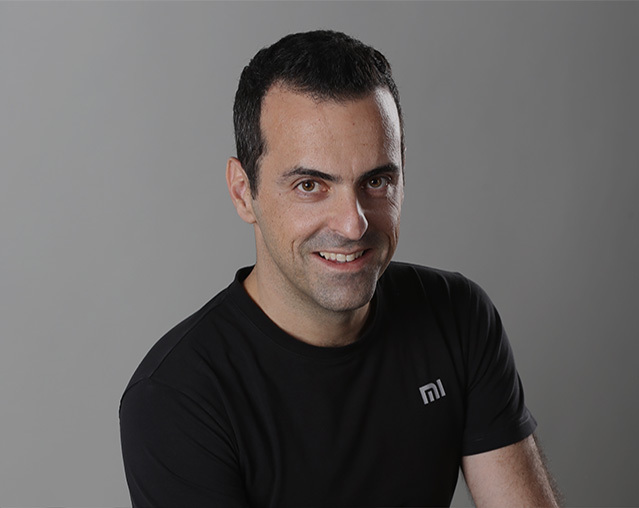 Xiaomi's Hugo Barra is the latest expatriate to depart China, as his blocked-in-China Facebook post today outlined his planned departure in February after Chinese New Year. His upbeat post appeared to shed little light on the reasons for his departure beyond that the job has "taken a huge toll on my life and started affecting my health". The smartphone maker grabbed Android expert Barra away from Google three years ago at the same time as Barra was rumored to be going through a romantic feud with one of Google's founders. So the leap across the Pacific came at a good time for Barra and for Xiaomi, which needed some star power to get beyond the confines of China and expand into new global markets. Barra did raise Xiaomi's profile globally, especially in India, but the company still saw its China market share slip over recent quarters as rivals Oppo and Vivo rose in prominence. 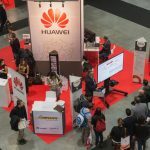 A report last year from Strategy Analytics showed that during the second quarter of 2016, Huawei ranked first in China with shipments of 19.1 million smartphones, an increase of 15% compared with the 16.6 million shipment in the same period of last year; and its market share increased from 15.8% to 17.5%. 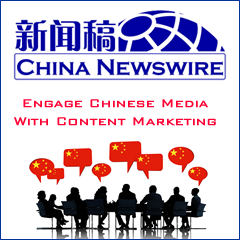 Oppo ranked second with a market share increase from 6.9% to 13.9%; Vivo ranked third with a market share increase from 7.4% to 11.9%; and Xiaomi ranked fourth with a market share decrease from 18.6% to 11.7%. Barra has not indicated where his next job will be.